We are a small compassionate dairy. 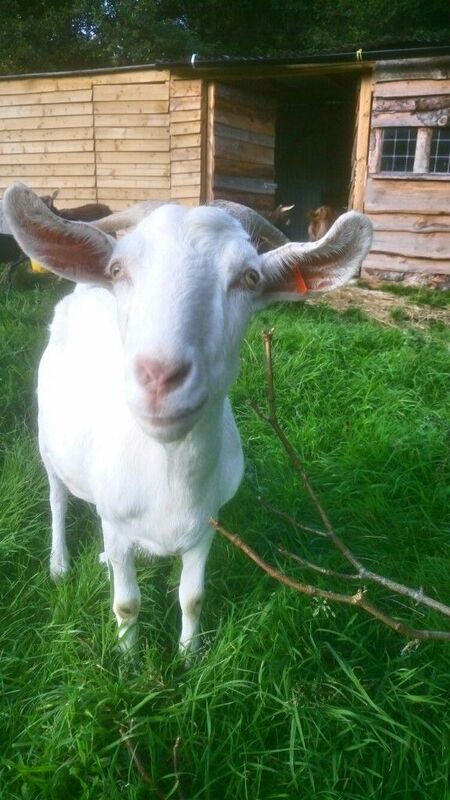 We sell real milk, raw goat and cow milk from a farm that puts welfare and environment first. In the summer we also sell chemical free strawberries and surplus from our garden.